All new research and evaluation projects which intend to involve humans will require ethics approval. If you are collecting data from a group e.g. through a survey or an interview and if you intend to publish or use this information you must ensure you have considered the ethical implications. Will there be any risk to individuals involved in your project? Possible risks include potential psychological or emotional distress or risks associated with sharing information. How will you store the data you collect? Who will have access to it? Where will the data be published? Do the participants know their rights? e.g. the right to withdraw their data or involvement in the project at any time without negative consequences. 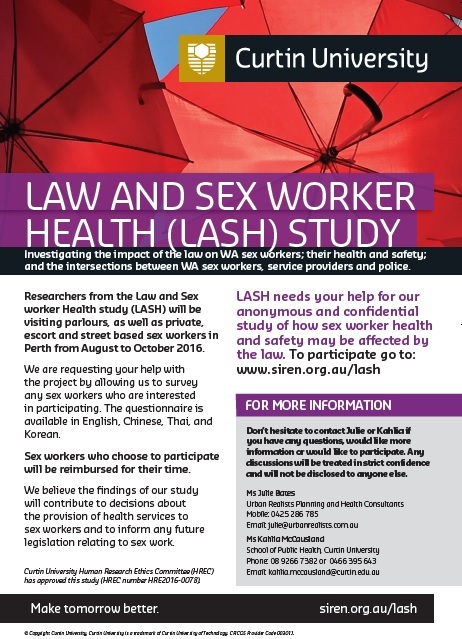 Are the participants able to understand the project’s aims and provide informed consent? Working with minors and Aboriginal and Torres Strait Islander populations need particular consideration for example. Are the participants vulnerable? e.g. people with mental health problems or disabilities or those in carer-dependent relationships. Is the project conducted in a manner that is respectful of all participants’ welfare and culturally acceptable? 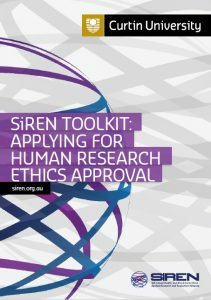 This toolkit provides an introduction to the human research ethics approval process for those who have not submitted an ethics application before or are unsure if they require ethics approval. Before deciding whether or not to submit an application for ethics approval it is important to understand why research projects require ethical oversight and approval, how to prepare and where to submit an ethics application, the ongoing requirements after receiving ethics approval, and where you can go for further assistance. 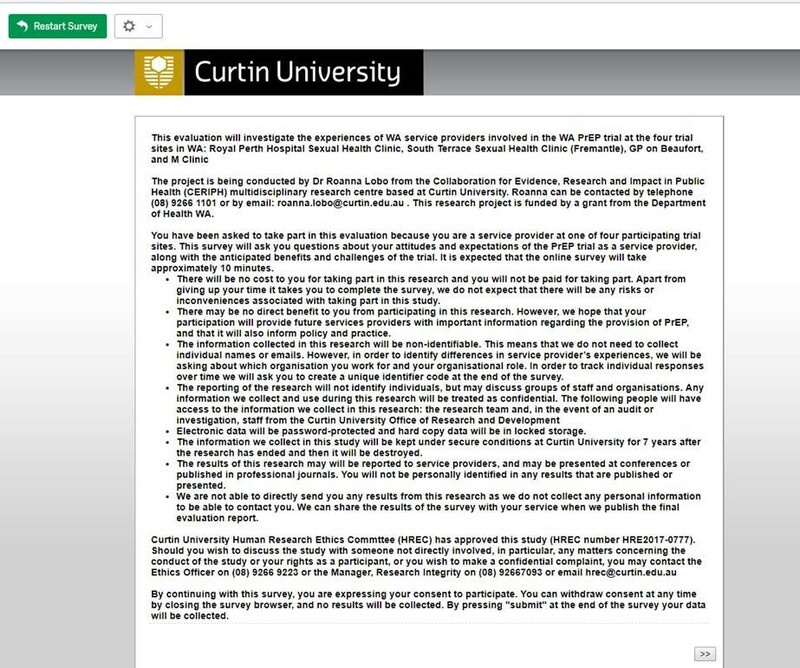 This toolkit contains information and quick links to assist you in planning, writing and submitting an ethics application. The toolkit refers you to a series of templates and examples which can be found following. We hope these will assist you in developing your own ethics application. Ethics submissions can really add value to a project proposal and help ensure problems are avoided. Seeking ethics approval should be started as soon as possible since approval may take up to 6 weeks or longer. The SiREN team can guide you through the process of seeking ethics approval for your project. 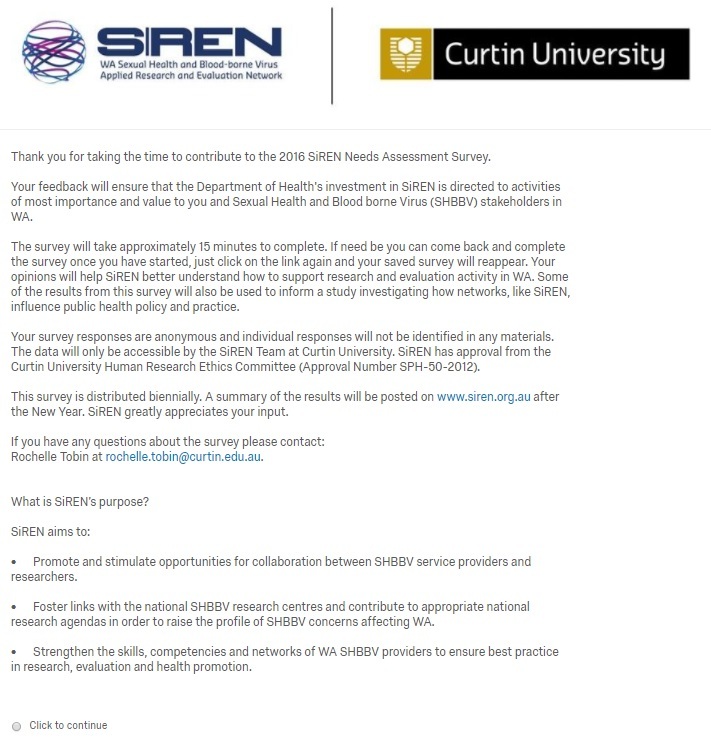 Please contact us if you need further support siren@curtin.edu.au. When do I need ethics approval? What are the benefits of obtaining ethics approval? Can I undertake human research without ethics approval? 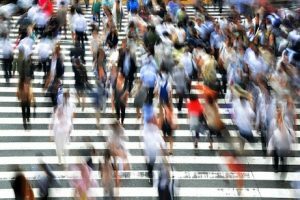 What is a Human Research Ethics Committee? How do I apply for ethics approval?